Colonel Zack Kelly escorts his friend, Blake Lannigan, to Gettysburg. 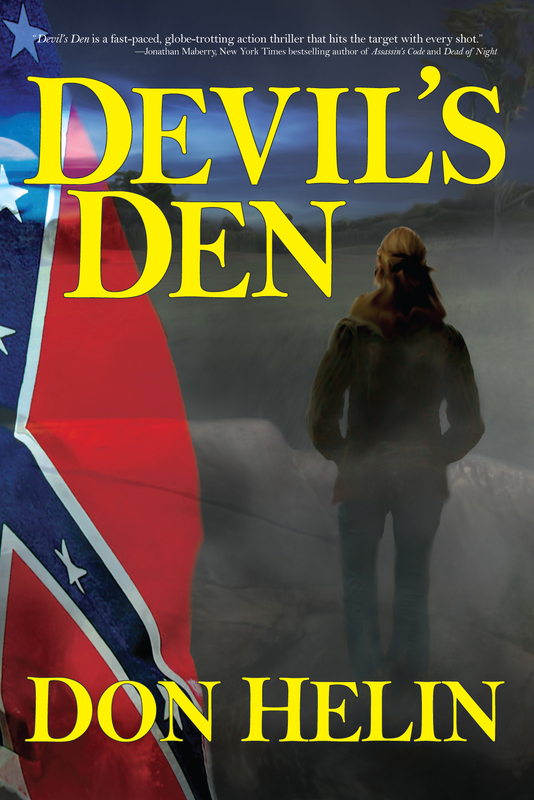 Blake runs onto the battlefield at Devil’s Den to look for ghosts and disappears. Zack, who suffers from post traumatic stress disorder from his three tours in Afghanistan, has no memory of what happened to Blake although he does recall the sound of hoofbeats. He becomes the FBI’s number one suspect. Zack’s search for Blake takes him to Washington D.C. where an Irish Mafia assassin attempts to kill him; to Galway, Ireland to determine why there is a contract on his life; then back to Washington to unravel a mysterious Irish connection. In Zack’s corner are Irish medium Shelia O’Donnell, and his partner on the President’s National Security Advisor’s Task Force, Lieutenant Colonel Rene Garcia. –Jonathan Mayberry, New York Times best-selling author of ASSASSIN’S CODE and DEAD OF THE NIGHT. –Jon Land, best-selling author of STRONG AT THE BREAK and BETRAYAL. –Shane Gericke, national bestselling author of TORN APART.